Did you know? 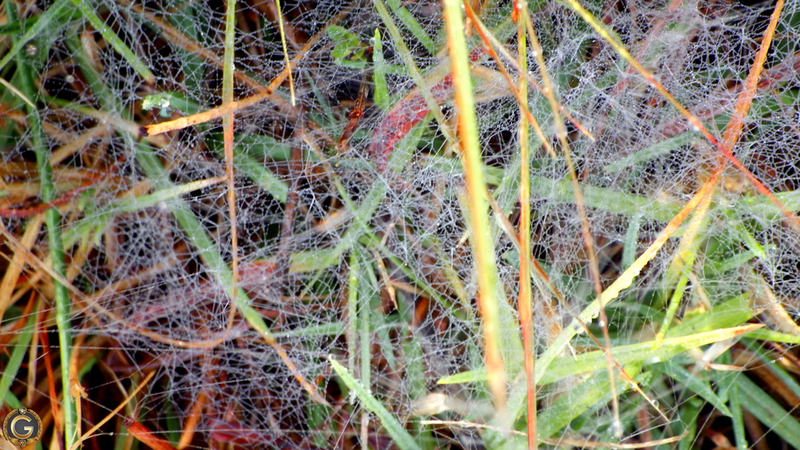 That a spiders web is made out of protean and it takes a huge amount of energy to produce the silk. On the up side, once the trap is set there is very little for the spider to do in order to get it’s next meal. 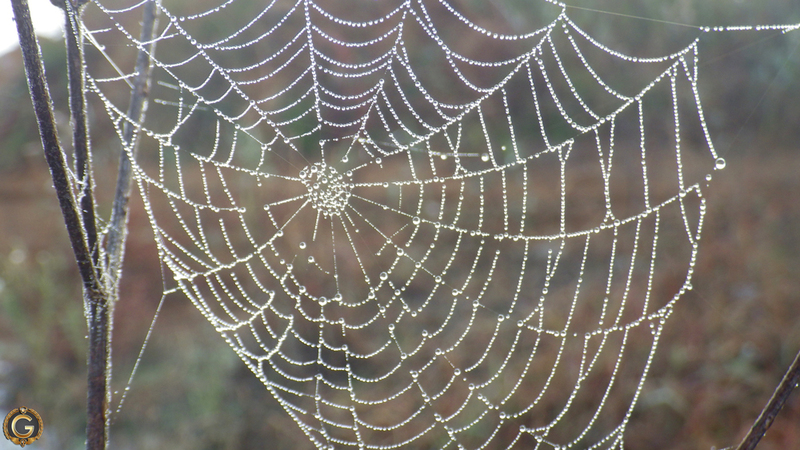 New spider webs start out very sticky and as time goes by they become less and less tacky. Webs like these are normally rebuilt daily and incredibly fast. 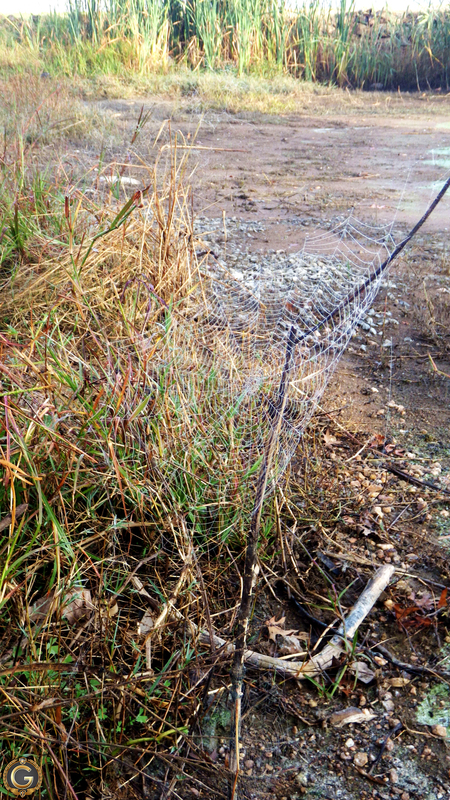 Have you ever wondered how a spider builds a web that spans huge distances? Answer – It points it’s backside in to the wind and shoots out a single strand which is so light that is gets carried off by the smallest breeze. The sticky silk will then latch on the first thing it touches and that will become the thread that the rest of the web is built on. Spiders can fly too! Using the same method mentioned above, the spider can shoot its silk strand into the air and get carried off by the wind. 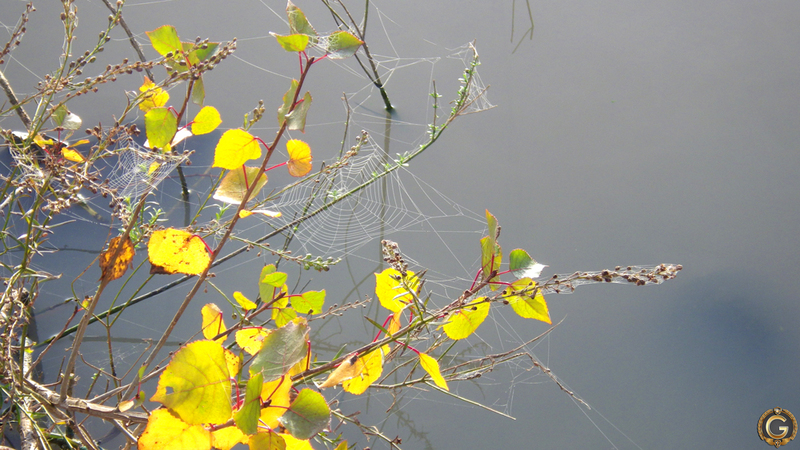 Spiders have being found totally frozen at ridiculously high altitudes. Some species are also able to survive being frozen and when thawed carry on with their daily business as if nothing dramatic happened at all. This is probably why you can find them in some of the most unlikely places globally. you’re welcome! You wouldn’t catch me near a spider web but I love to look at them lol. I got bitten last year and spent 3 days in hospital. Nothing that comes out from my backside looks that beautiful.